In today's game between Dallas and the Golden State Warriors, Chandler provided the funniest moment of the season thus far. It's no secret that Dallas Mavericks center Tyson Chandler plays basketball with a bit of an edge. Sometimes, like when he won Defensive Player of the Year in 2012, his intensity pays off. In other situations, it can get him into a little trouble. In today's game between Dallas and the Golden State Warriors, Chandler provided the funniest moment of the season thus far. 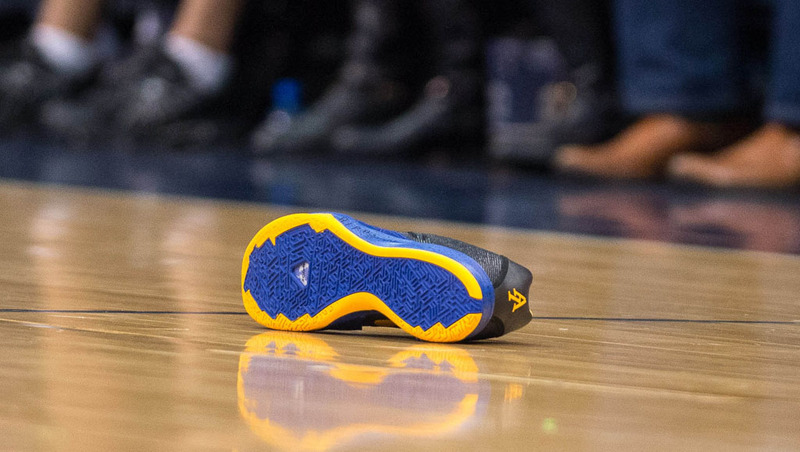 When Warriors forward Marreese Speights lost his shoe late in the third quarter, teammate Stephen Curry tried to help him retrieve it. When the shoe was lobbed to Speights in transition, something completely unexpected occurred — Chandler swatted the shoe. Not accidentally. Not trying to make a play like Ronnie Price. A straight up 'No No No' Mutombo-style rejection that may earn Chandler a Geico commercial in the future. When asked about the incident, Chandler acknowledged the swat was tactical, telling reporters, "I'm doing everything to try to win. I don't care what it is, if it's hitting a shoe or hitting whatever it is." To the surprise of many, there was no discipline for the deflection. Warriors coach Steve Kerr joked, "We need a new rule. Like the Larry Bird exception, we're going to call it the Tyson Chandler rule: No deflecting shoes when they're tossed off to the side." 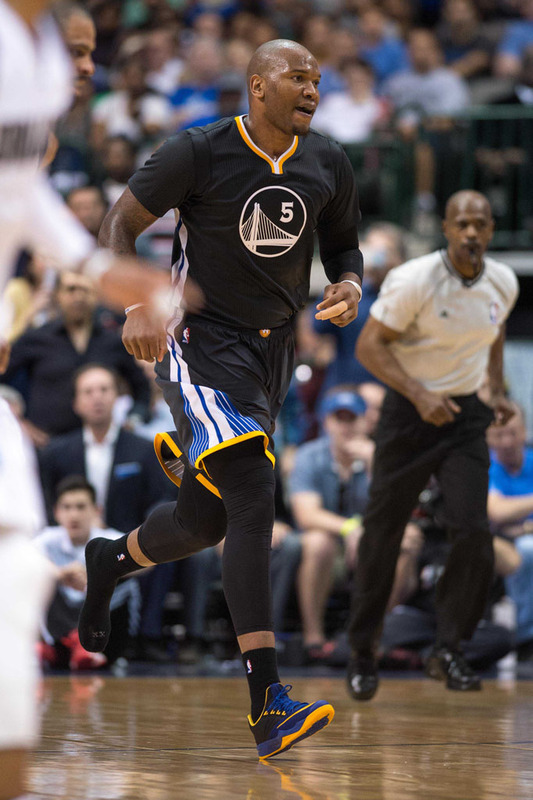 Ironically, the shoe that was swatted was a Nike Zoom Run The One PE made for Andre Iguodala, who was involved in the aforementioned Price incident.